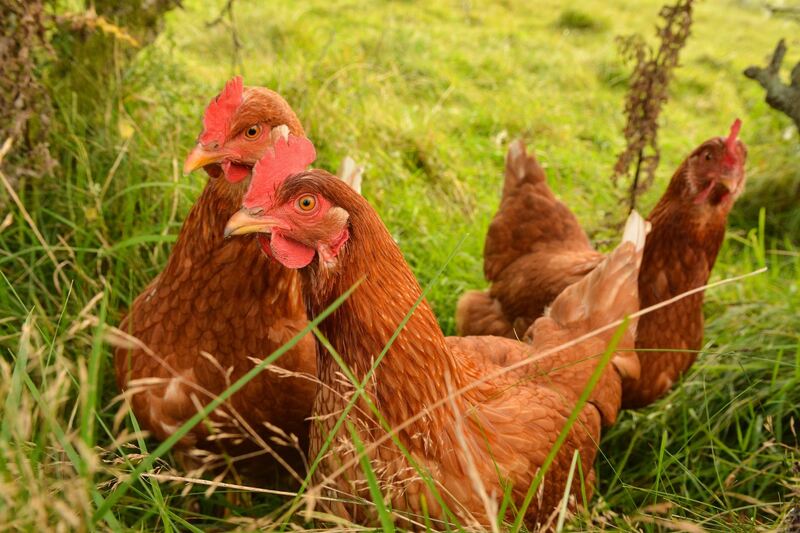 This course covers free range egg farming from conception through to managing production. 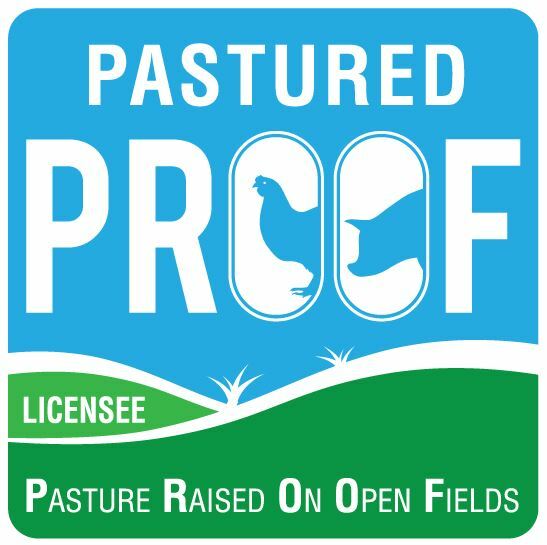 The course is held on a fully operational farm where you will get to not only learn about what is involved in becoming an egg farmer, but you will have the opportunity to see everything in action. Lunch is provided so let us know if there are any special dietary requirements. A course workbook is provided so you wont forget a thing. It was a wonderful day thankyou for everything, so loved the farm visit the hosts were very friendly and no question was to big or to small.